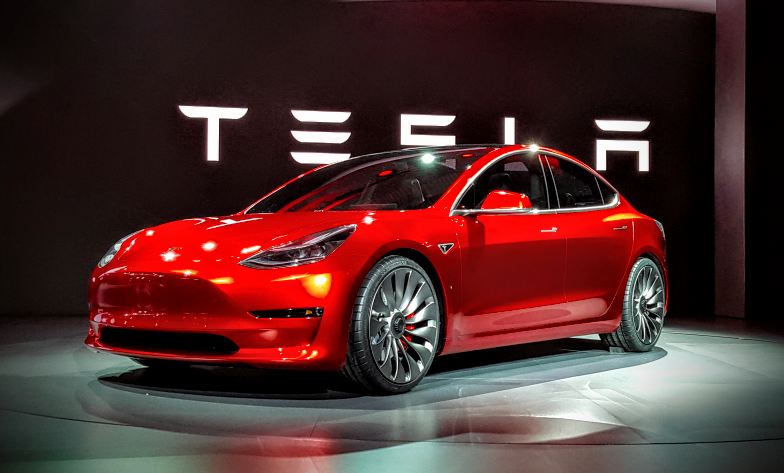 The Tesla Model 3 is an incredible machine – it has a range of approximately 200 – 300 miles, gobs of torque and a starting price of under $35,000. There’s no shortage of Model 3 coverage both online and in print, but until now, one piece of information has been missing: the kilowatt hour ratings. Elon Musk finally revealed Model 3 battery capacities during a conference call with Goldman Sachs. The output is just over 50-kilowatt hours (kWh) for the entry-level Model 3, which will provide 220 miles of range. More expensive trim levels will get a battery cranking out 75 kWh and a range of around 310 miles.